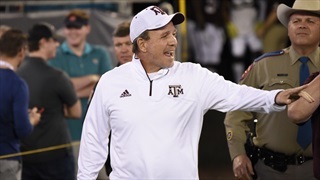 With most of the 2019 class already signed, Jimbo Fisher and staff had limited spots to fill on the later National Signing Day, a stark contrast to last season. 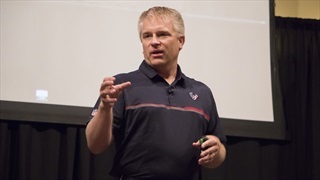 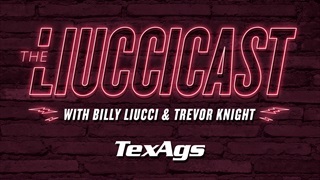 The Aggies were able to ink two new Aggies: LB Chris Russell and ATH Ainias Smith. 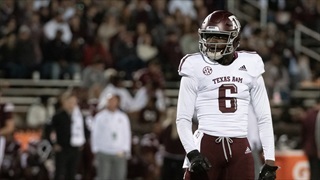 While Texas A&M may have lost Tyrel Dodson and Otaro Alaka from their roster, Buddy Johnson and company are ready to step into the gap and have a chance to field an even more dominate defense in 2019. 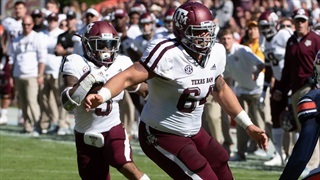 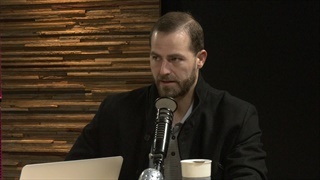 During Thursday's edition of TexAgs Radio former A&M and NFL quarterback Stephen McGee joined to share his thoughts on the decision of Aggie linebacker Tyrel Dodson declaring for the NFL Draft and A&M's performance in the Gator Bowl. 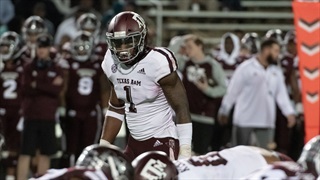 Junior linebacker Tyrel Dodson, one of the cornerstones of the Aggie defense, announced on Wednesday morning that he will enter the 2019 NFL Draft. 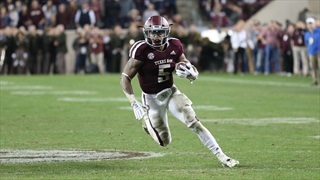 Dodson finished the 2018 season with 70 tackles, 7 tackles for loss and an interception return for a touchdown in the Gator Bowl. 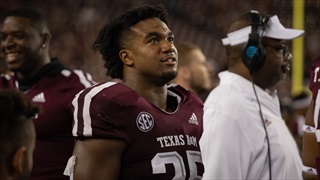 The Aggies lost another defensive starter on Thursday when it was announced that Donovan Wilson will miss the Gator Bowl on New Year's Eve as he recovers from Hernia surgery. 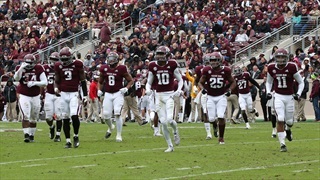 Despite the loss, the Aggies are confident that they can stop the Wolfpack's passing attack. 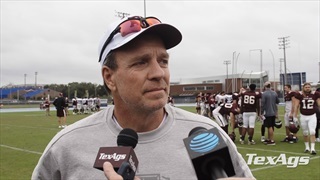 As the Aggies prepare for the Gator Bowl against North Carolina State, Jimbo Fisher and some of the players met with the media to give an update on injuries and what the mindset of the team is ahead of the New Year's Eve game against the Wolfpack. 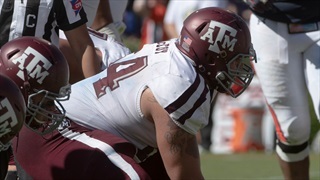 A growing trend in college football is possible NFL draftees skipping their team's bowl games to avoid injury. 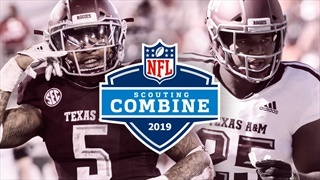 While no one questions their business decision, Aggie players have shown they want to be their for their teammates and school. 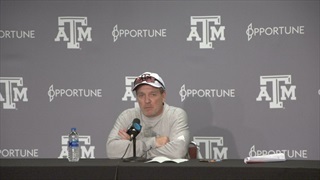 With Early Signing Day behind him, Jimbo Fisher can now focus solely on the Aggies’ Gator Bowl showdown against NC State. 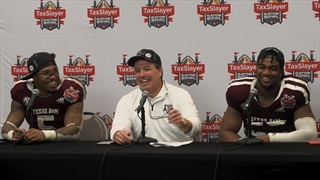 Fisher and select A&M football players met with the media on Wednesday to preview the New Year's Eve bout.